My first date with Kathy was bowling, the second was Glow Golf and the third was Thanksgiving dinner at my fathers house in Novi. Kathy was finishing school at U of M and her family was in Texas. Due to a heavy final project she was staying in Michigan for the holiday. We had such a fun time on our first two dates that I didn't think twice before asking her to join us for turkey and mashed potatoes. Dinner was a huge success! As we sat across from each other at the dinner table, laughing at my Dads stories, I saw something I didn't expect to see. At the time I didn't know what it was, but it was something I had never seen in anyone before. From that day on we would go on ski trips, hikes through Sleeping Bear, canoe trips, and we watched the sun rise more than once with a fishing pole in hand. I had found my adventure buddy, and my life partner. 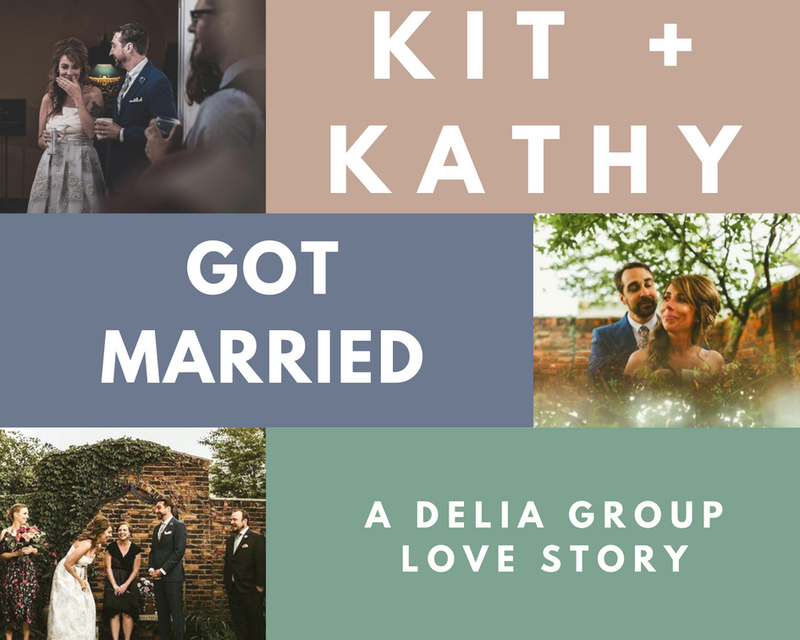 We bought a house together using The Delia Group, and we slowly moved her family to Michigan. Our wedding at The Scarab club in Detroit was picture perfect. It rained right up until the 11:30am ceremony was about to start. Right on time, the sun poked out and we were able to have the wedding in the garden. One of the things I will remember the most about our honeymoon in Puerto Vallarta Mexico is snorkeling in front of the hotel. We had been on a couple of snorkeling trips while we were there but it turned out the best snorkeling was right in front of the hotel.